A group of community leaders from the Rapid City area journey to the Museum of Tolerance in Los Angeles next week for customized training. The hope . 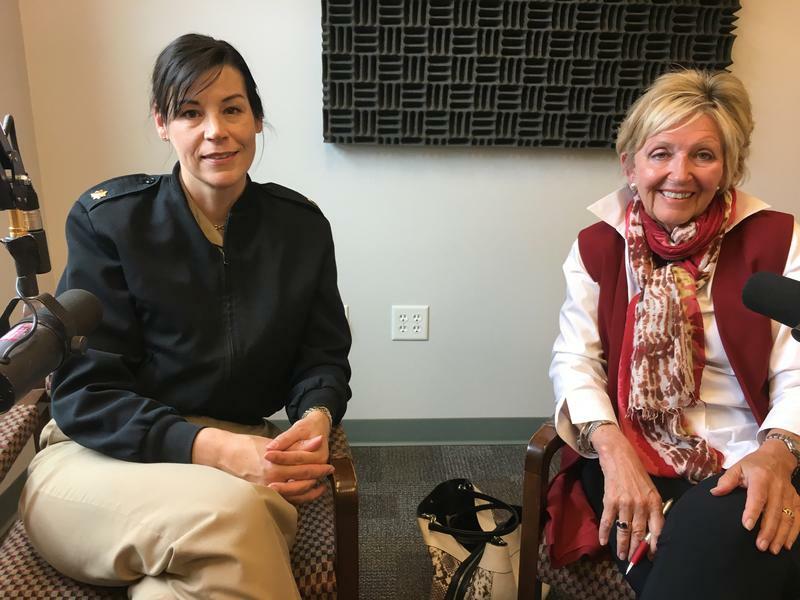 . . what they learn can transform race relations in South Dakota. 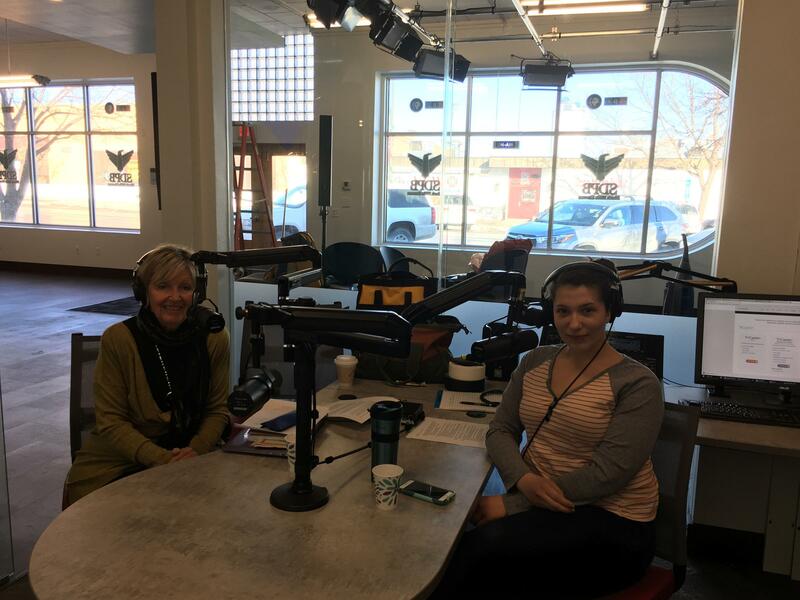 We talk with Karen Mortimer from Mniluzahan Okolakiciyapi Ambassadors and SDPB's Chynna Lockett about the journey. 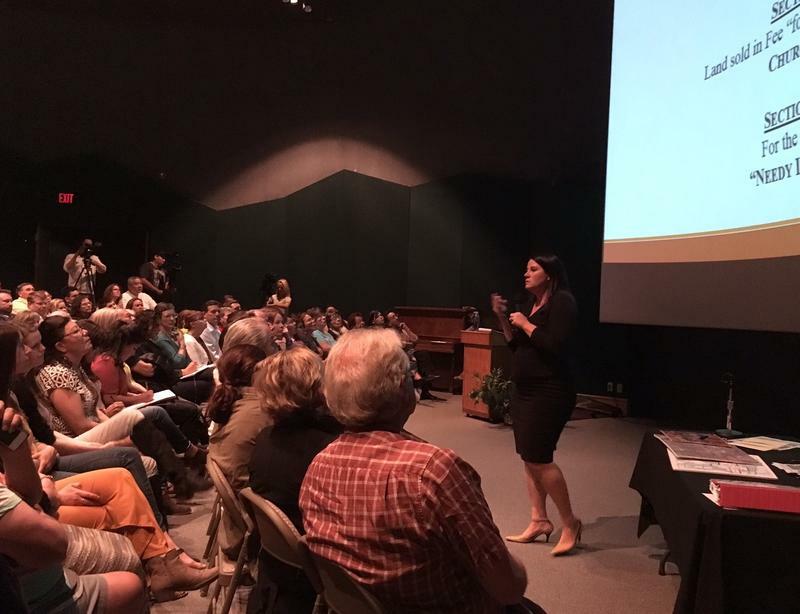 All 170 seats were filled in the Journey Museum in Rapid City to hear about an inconvenient truth… what happened to the Indian Boarding School Lands. At least 20 were turned away, as the theatre was at capacity. The presentation dives into federal legislation that transferred 8 square miles of what is now West Rapid City. The Mniluzahan Okolakiciyapi Ambassadors presentation “An Inconvenient Truth: The History Behind Sioux San Lands and West Rapid City” documents exactly how Indian Boarding School land became City of Rapid City land. In The Moment ... "An Inconvenient Truth: The History Behind Sioux San Lands And West Rapid City"